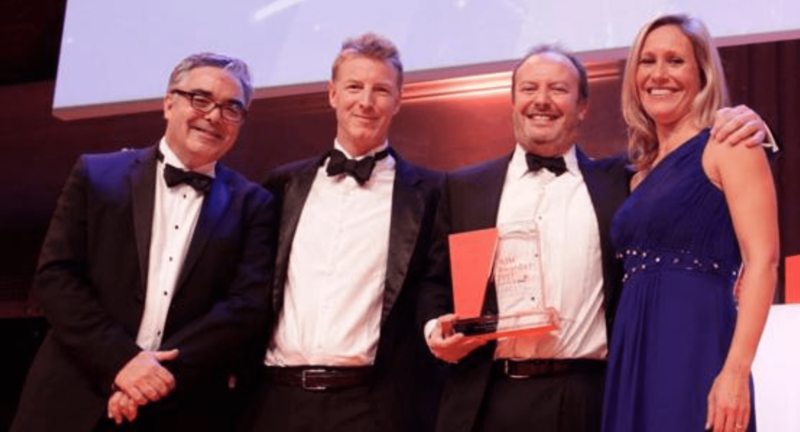 Keywords Studios, the international technical services provider to the global video games industry, has won this year’s AIM Growth Business of the Year Award. The coveted AIM award celebrates the exceptional and consistent growth in turnover that Keywords Studios has achieved over the last three years through market disruption, innovation and the implementation of a sustainable growth strategy. Sponsored by BGF Quoted, the award was presented to Andrew Day, CEO of Keywords Studios, on the night. Andrew Day reacted to this fantastic achievement in his recent interview where he commented: ”A very pleasant evening and I’m really thrilled to have won this prestigious award – it’s a great achievement for us as a company and I’m thrilled for every ‘Keywordian’ around the world who’s worked so hard to achieve this”. About the AIM Awards – The prestigious AIM Awards were held in the Old Billingsgate, London, on October 12th 2017. Now in its 22nd year, the ceremony, proudly sponsored by PwC, celebrates outstanding achievement on the world’s most successful growth market. Celebrating entrepreneurial ambition and growth amongst AIM quoted companies over the past twelve months, the awards ceremony attracted 1,300 guests, making it one of the largest AIM gatherings in the City calendar.